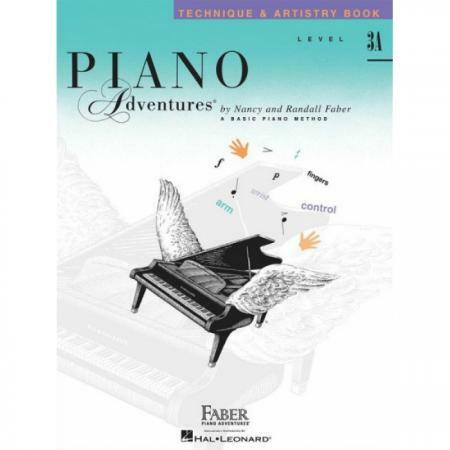 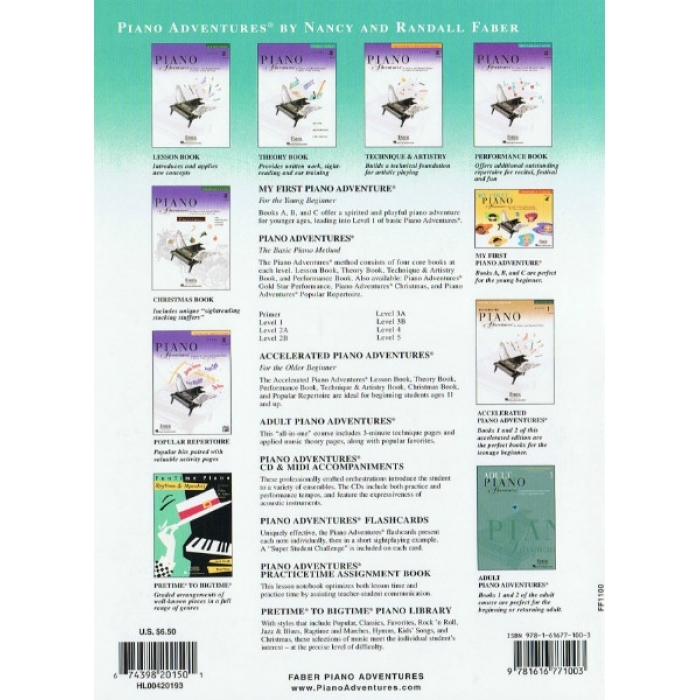 Composers: Nancy Faber and Randall Faber ► The Technique & Artistry books combine two essential elements of pianistic technical skill and artistic performance. 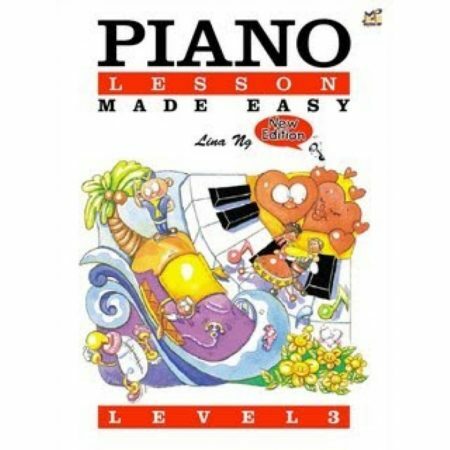 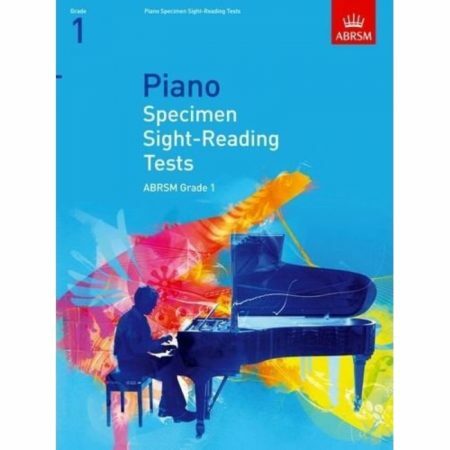 This smooth, integrated approach builds basic elements of piano technique, always directed toward an artistic goal. 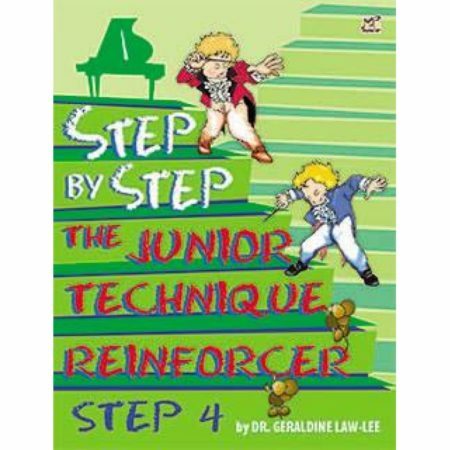 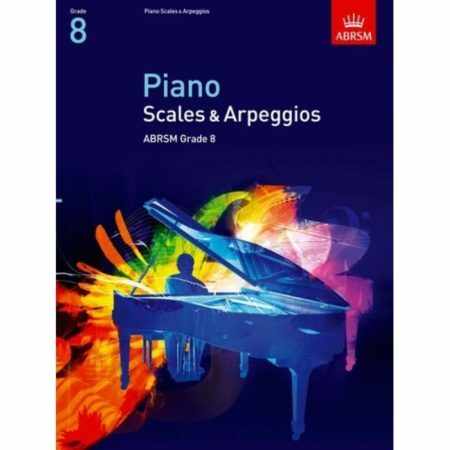 This book features “Technique Secrets,” “Artistry Magic,” and a Level 3A appendix of scales, arpeggios, and chords.